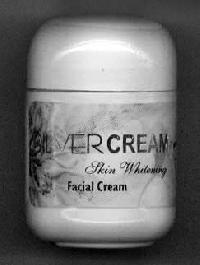 Cream Type : pH balanced cream. 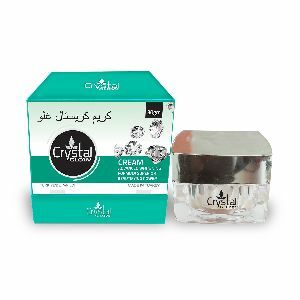 Packaging Details : Packaging will be in rigid corrugated boxes. 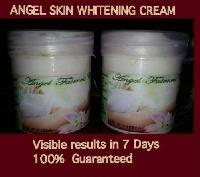 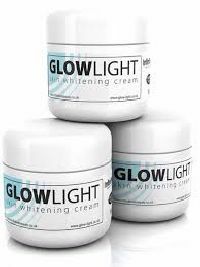 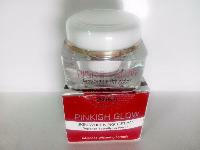 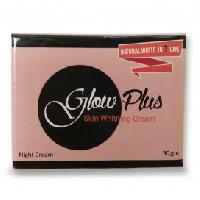 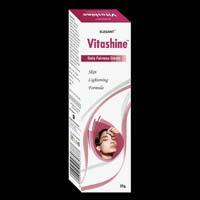 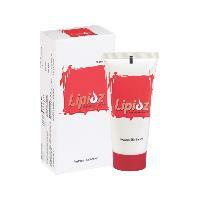 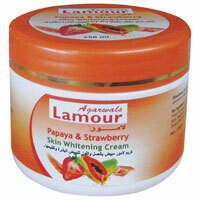 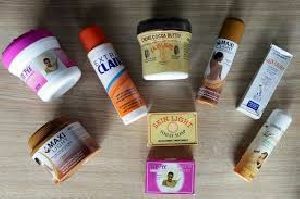 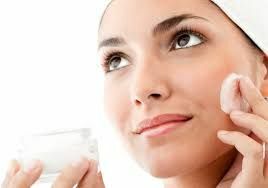 We are offering skin whitening cream. 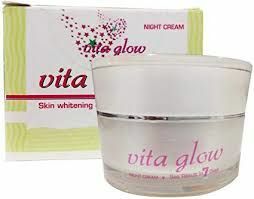 Vitashine fairness cream combines ingredients to tackle a dull , uneven complexion and clear dark spots, discolored and pigmented skin. 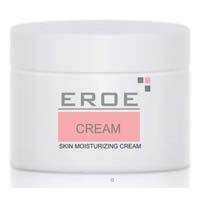 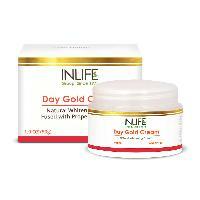 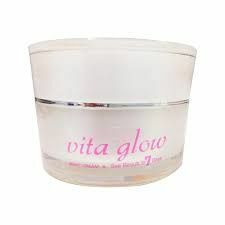 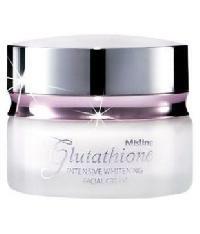 Intensive Skin Therapy Wrinkle Care Cream with Mulberry Ext & Milk Enzymes 1. 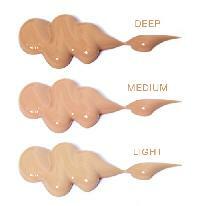 UV Blocking 2. 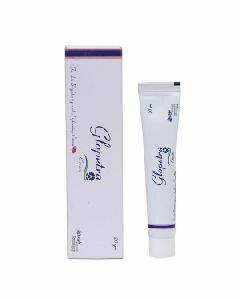 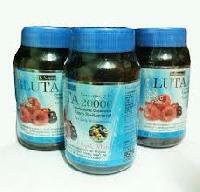 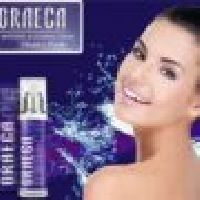 Ultra Whitening 3. 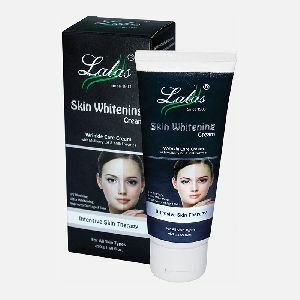 Improves Damaged Skin Lala's Skin Whitening Cream, uniquely formulated with natural active ingredients, which are encapsulated into smaller NanoSpheres. 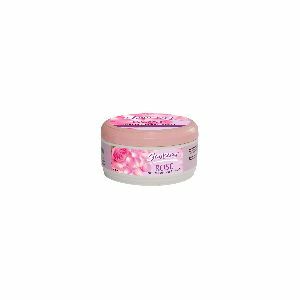 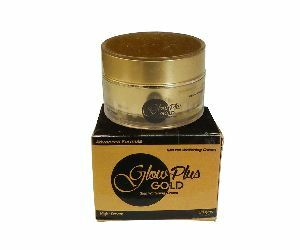 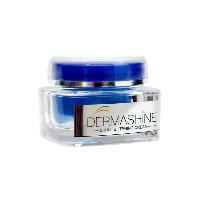 These nano spheres help in reducing Blemishes and prevents pigmentation of the facial skin. 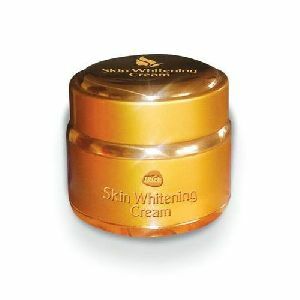 Huk natural skin whitening fairness cream enriched with the goodness of arbutin, turmeric and vitamin e, it pampers your skin, enhancing skin texture from within to give you the fresh, youthful and glowing skin.